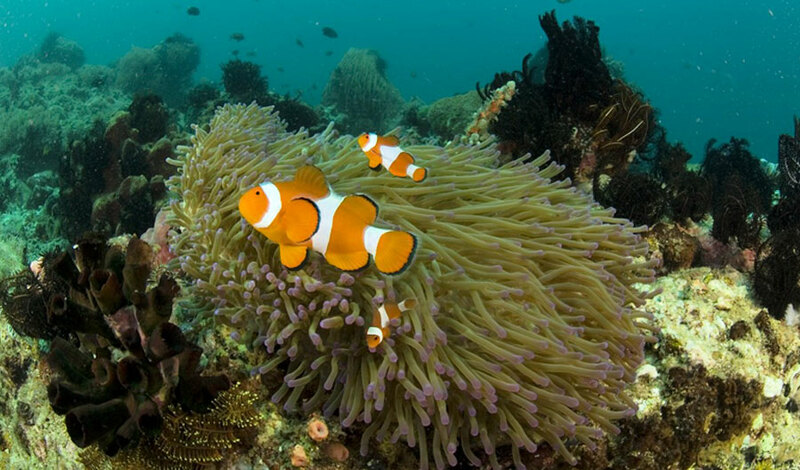 Philippine environment Minister Gina Lopez vocally rejected the Dora the Explorer underwater theme park plan as the concept of the “name underwater park” could destroy the environment but it seem just a misunderstanding as the project which is expected to open by year 2020 is just a common resort except that there are some futurist feature such as underwater restaurant and underwater lounge. A 1,000 acre or 400 hectares area is referring to land and not underwater. 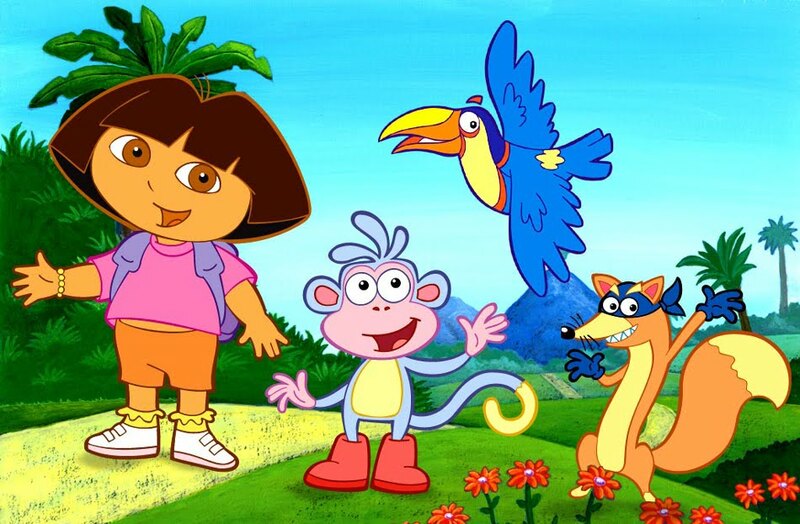 The kiddy TV program “Dora the Explorer” which teaches the kids about nature; animals, mountains and plants could not be realistic to be built under the water. SpongeBob the Squarepants does not need hectares wide area underwater to looks realistic so the vocal objection of the Philippines minister could be just misunderstanding about the concept of the controversial wide underwater area of the whole project. Recently, environment minister says she will not allow US TV network Nickelodeon to build park on pristine Palawan Island. The Philippine environment minister has said the US children’s television network Nickelodeon will not be allowed to build an underwater theme park on one of the country’s most pristine islands. Nickelodeon’s parent firm announced on Monday it would build a themed attraction inspired by its cartoon characters such as Dora the Explorer and SpongeBob SquarePants as part of a 400-hectare (1,000-acre) development on Palawan, generating alarm from environmentalists. The environment secretary, Gina Lopez, said on Wednesday she would reject the project. “Lopez says she won’t allow the underwater theme park in Palawan,” the environment department tweeted. “That’s our wealth. It’s not allowed. You can’t kill the corals. For a theme park? No. No way, man,” said Lopez, who has been a vocal opponent of mining projects in Palawan. 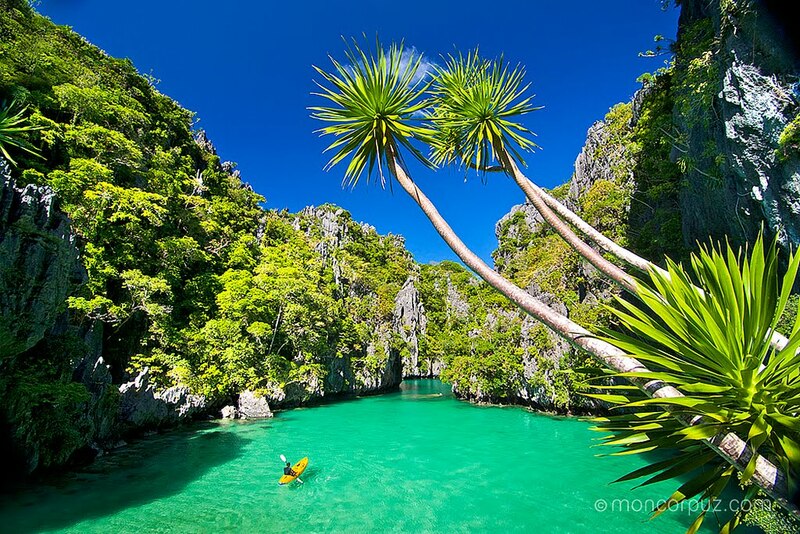 Conservation groups call Palawan the country’s “last ecological frontier” because of its relatively untouched coastlines and forests, which are among the oldest and most diverse in south-east Asia. Monday’s statement by Nickelodeon’s parent firm, Viacom International Media Networks, said its resort would open in 2020 and feature restaurants and lounges six meters (20ft) below sea level. It also said the Palawan project would “take its place alongside” other Nickelodeon-branded attractions such as Wet’n’Wild in Australia, Teenage Mutant Ninja Turtles Land in Russia and IMG Worlds of Legends theme park in Dubai. Viacom’s Philippine partner, Coral World Park, issued a statement on Wednesday insisting the development was not a theme park and emphasized that it would not all be underwater. The statement also highlighted the project’s “ocean conservation focus” and said it would help fund environmental protection in the area. It referred to plans for a marine sanctuary and said the Coral World Park would “be the largest coral reef conservation program in Asia”. “There has never been any form of communication from our side mentioning a theme park,” said Susan Lee, Coral World Park’s marketing and communications director. Palawan Island rank as the best island in the world for already 2 consecutive years.